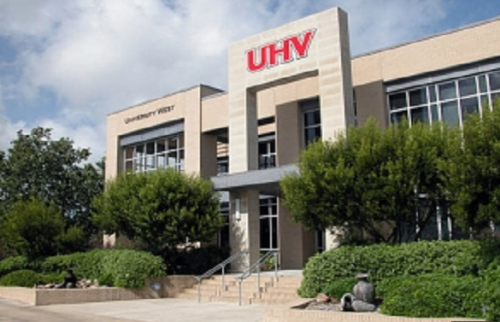 The University of Houston-Victoria in Victoria, Texas is delighted to offer International Student Merit Scholarships to pursue undergraduate and graduate programme. The aim of the scholarship is to provide financial help to the international students. 1. Entrance Requirements: Students must be admitted to UHV and registered full-time (minimum of 12 credits for undergraduate and minimum of 9-credits for graduate). 2. English Language Requirements: Applicants from outside the home country will often need to meet specific English language/other language requirements in order to be able to study there. All the information about University of Houston-Victoria Merit Scholarships for International Students has been delivered nicely; interested and talented students who are eager to pursue their Free Tuition/Scholarships/Study in USA for Undergraduate, Bachelors, Postgraduate, Masters, PhD, Associate Degree and Other Degrees, can apply now.